Sophisticated chops? Check. Solid chemistry? Definitely. Knowledge of jazz tradition combined with determination to avoid sitting still? Of course. 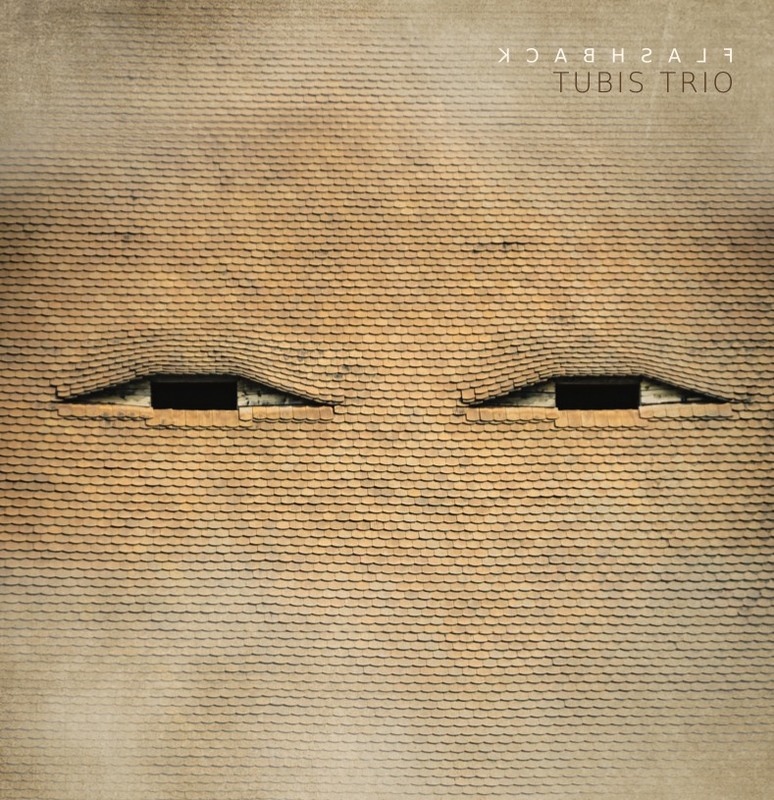 Maciej Tubis and his cohorts in the Tubis Trio certainly check all the proper boxes expected of a professional combo. Beyond that, though, they distinguish themselves with a sheer fun factor that’s practically irresistible. With a palpable joy in playing and a string of melodic hooks catchy as all get-out, Flashback offers an infectiously sunny romp without sacrificing any smarts. That’s not to overlook a couple slower moments of beauty; the trio finds some impressive light and shade in meditative spots such as “Esteem” and the hypnotic extended title track. “Roadrunner” spins a groove any prog-rock combo would be proud of, seesawing between 4/4 and 7/4 with effortless-sounding flair. Paweł Puszczało makes his double bass sound as punchy as its electric counterpart while Przemysław Pacan’s drumming occasionally tips into rock-and-roll-wildman territory. Nonetheless, the cheery sunshine vibe is the one that wins out in the end. However much depth and craft there is on display, Flashback never lets the good times stop rolling.